To let the root system spread without difficulty, loosen the soil to twice the length and width of the spade. Place the plant into the hole that you create. After that, backfill the hole and ensure the soil around the plant is firm. Soil improvement is not necessary when the right plants have been chosen. If you have purchased plants with trunks like trees and shrubs, bury them halfway up their trunk when planting. This will help to put the root zone deeper into the ground. 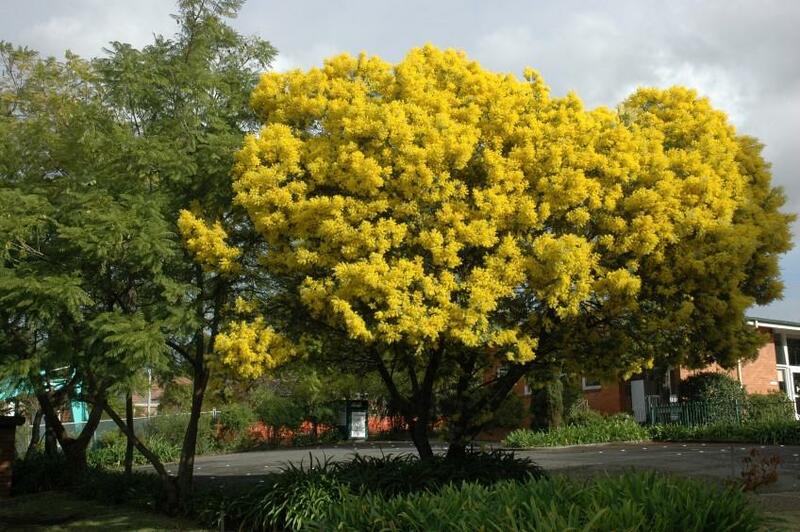 It is best to plant native plants in the cooler months of the year – early spring, autumn or winter. During these months, expect to have higher rainfall which helps reduce the need for watering. However, planting them in summer can also be successful if you have plenty of time to water them. The warm ground combined with the water will make the plant grow faster than when they’re planted in cooler months. It is better to sufficiently water your plants for fewer and longer periods of time rather than more often, with less water and for shorter periods of time. If you choose to do the latter, the plants can become shallow rooted and less capable of surviving a future that may be filled with little or no watering. Consider moving the dripper or sprinkler away from the plants once they are established to ensure the newly expanded root zones are properly watered. Mulching is crucial as this will help conserve water by reducing evaporation. Mulching will also limit the growth of weeds and protect the soil from erosion. 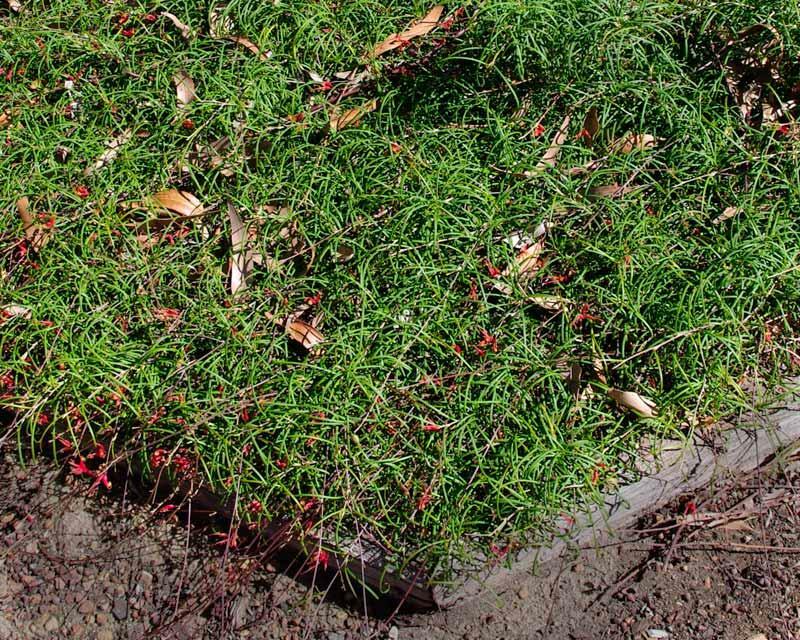 When applying mulch, it must be away from the plant stems because this can cause rot. Generally, fertilising is not necessary. However, if you choose to fertilise, use slow-release fertilisers for native plants sparingly with soil as you backfill the hole when planting. After this, fertilising is not needed. Most Australian native plants require regular pruning. This promotes healthy new growth, giving your plant a fresh look and a nice shape. This also increases the number of flowers as well as controls diseases and pests. The best time to prune will depend on the type of plant you have and why you are growing it. Most people think that growing Australian plants in their garden is difficult. Similar to any plant, it depends mainly on matching the right plants to the right gardening environment. If you have healthy soil and choose to grow plants that are natural to your area, achieving a beautiful Australian native garden is easy. It is also crucial for you to know the basics of growing these plants. 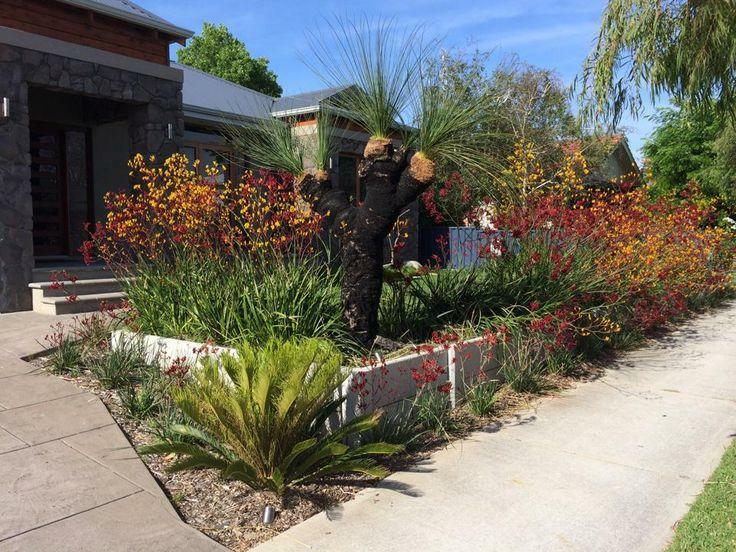 If you’re looking for more information on professional garden design or landscaping services in Sydney, please get into contact with us and we can provide you with further assistance. Book a free on-site consultation now by giving us a call on 02 9548 6024.